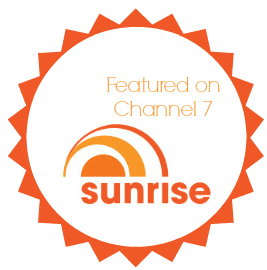 Melissa Spilsted from Hypnobirthing Australia featured here on Sunrise on Channel 7 – Australia’s number one breakfast show hosted by Kochie and Sam (David Koch & Samantha Armytage) – for creating a WORLD FIRST program. 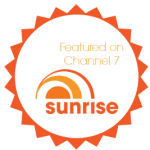 Melissa’s candid interview relating to the Hypnobirthing Australia program which is available Australia wide; and the launch of the Hypnobirthing Australia ‘Positive Caesarean Birth’ program. This interview provides a basic insight into the benefits that can be achieved through attending the programs which utilise relaxation, support, education and hypnotherapy techniques for childbirth.